Coral & Reg – Croatia. 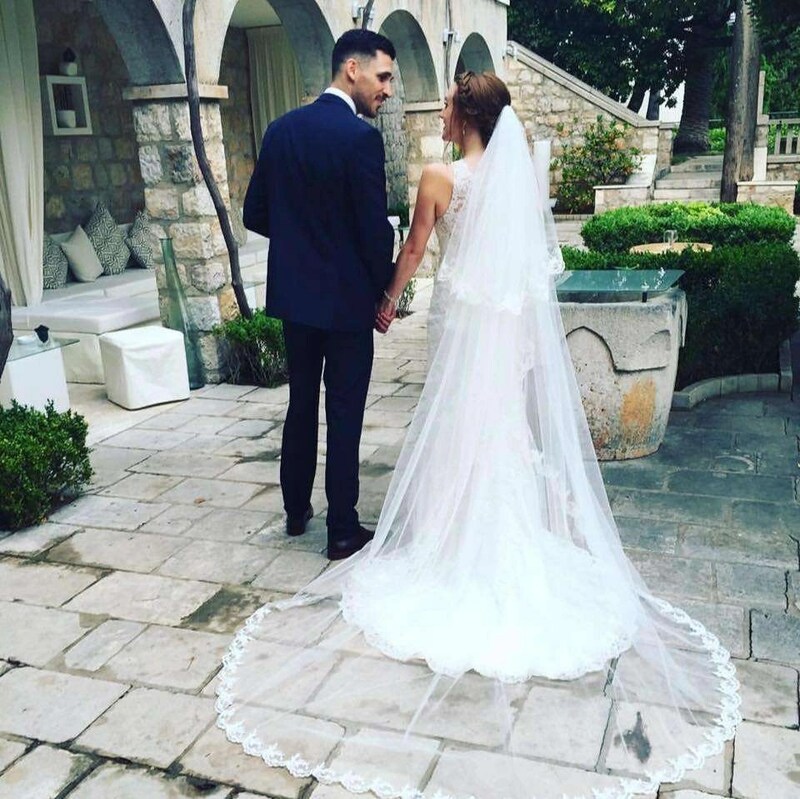 In September Coral and Reg married at the beautiful Grand Villa Argentina Hotel in Croatia. 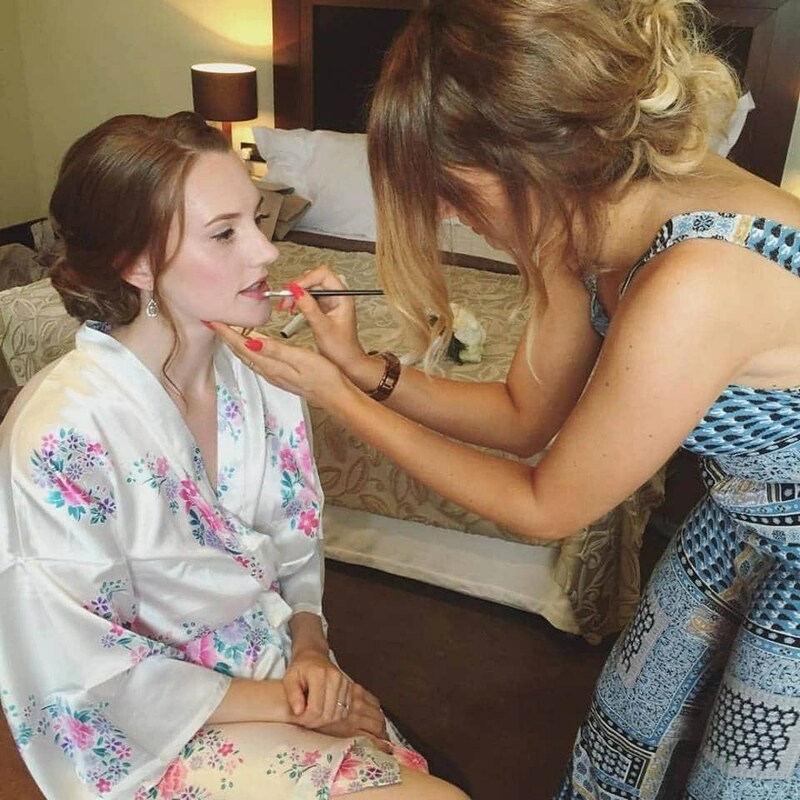 Tori flew to Croatia to do Coral's bridal hair and makeup for her wedding day, the sticky humid weather presented a few challenges but thankfully Coral had chosen a loose and messy up do for her bridal hair so it stayed beautifully in place all day. For makeup we used a mattifying primer and waterproof powder and avoided any highlighters so Coral didn't appear shiny in any of the images. I used a waterproof setting spray to ensure even in the scorching sun her makeup wouldn't budge - I put a light SPF under the makeup to help protect her skin from the sun. The black liner with a small flick and neutral eyeshadow Coral wears daily reminds us of one of our favourite celebrity bridal makeup inspiration women - Lauren Conrad. Of course we grew up watching The Hills so are utterly obsessed. .
We love these stunning images, the walled garden where Coral and Reg exchanged vows was just stunning. We can't wait to head back to Dubrovnik for another destination wedding! Posted in Blog, Destination Weddings, Tori Weddings and tagged Croatia, Destination.